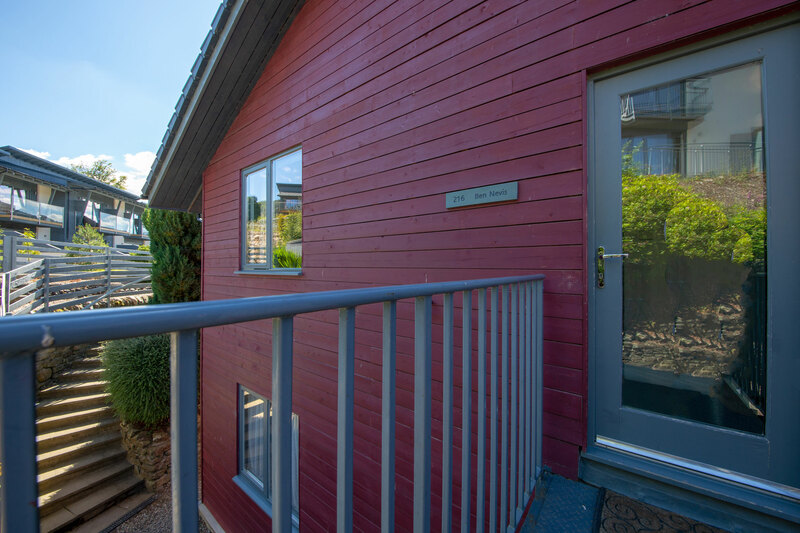 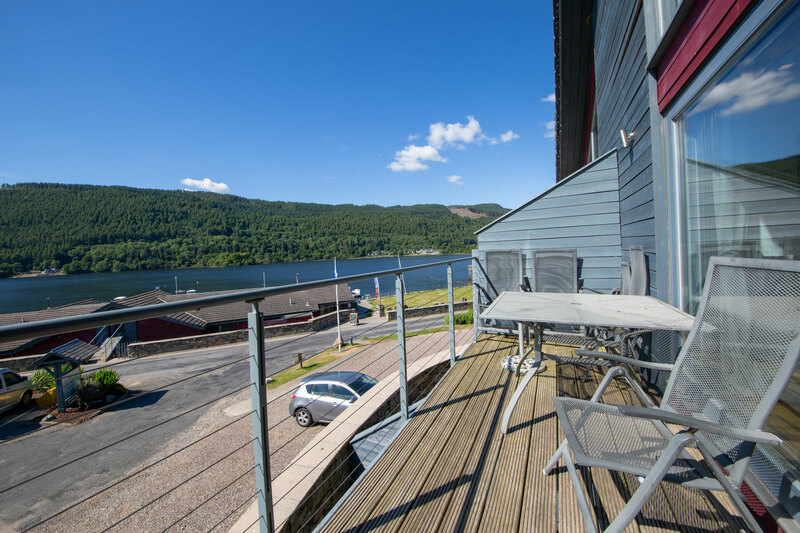 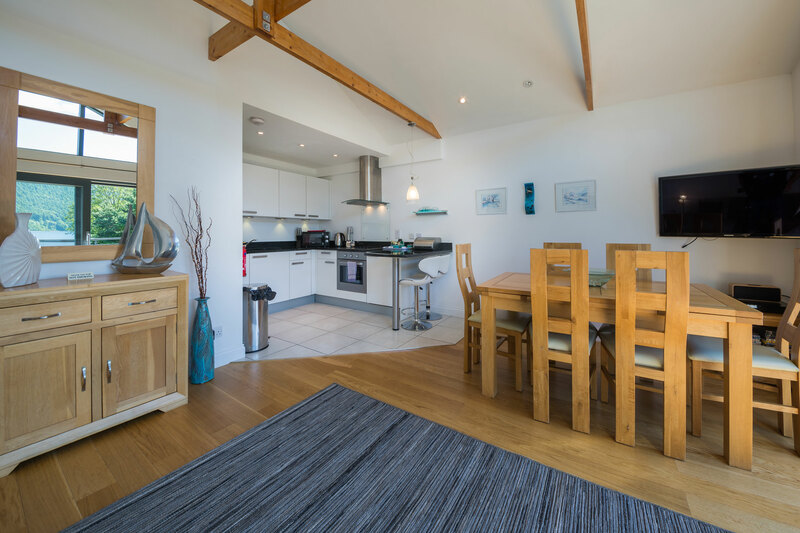 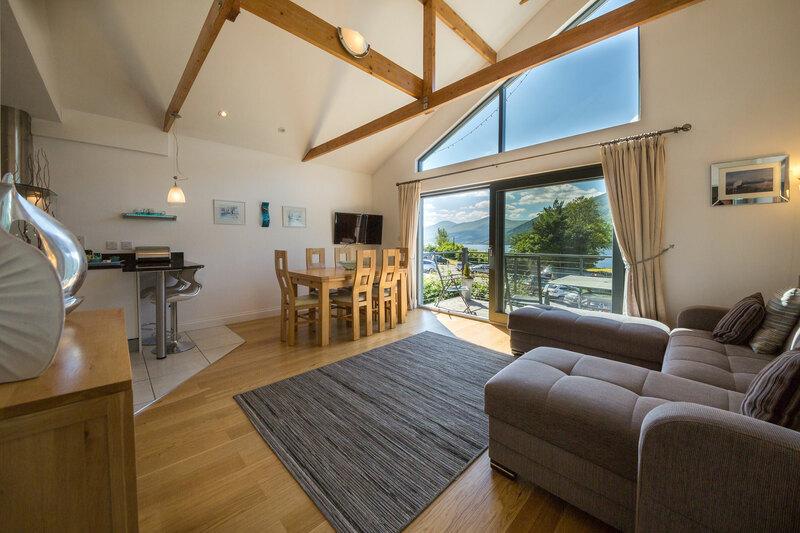 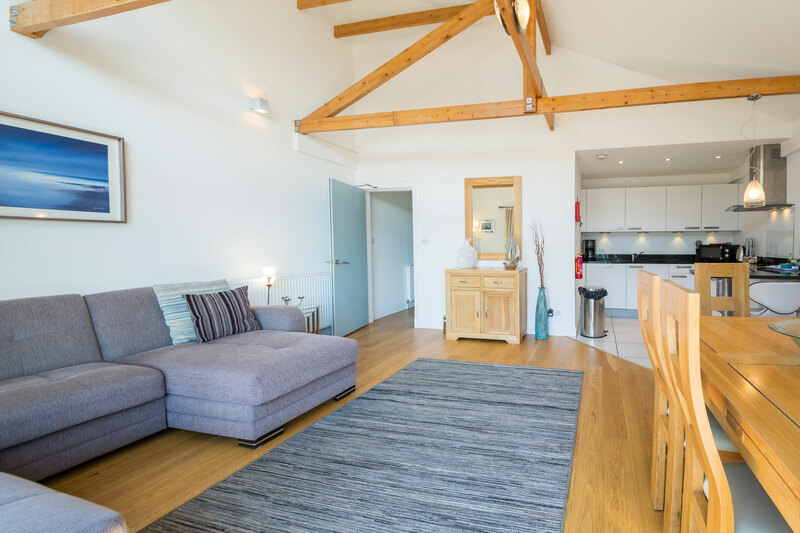 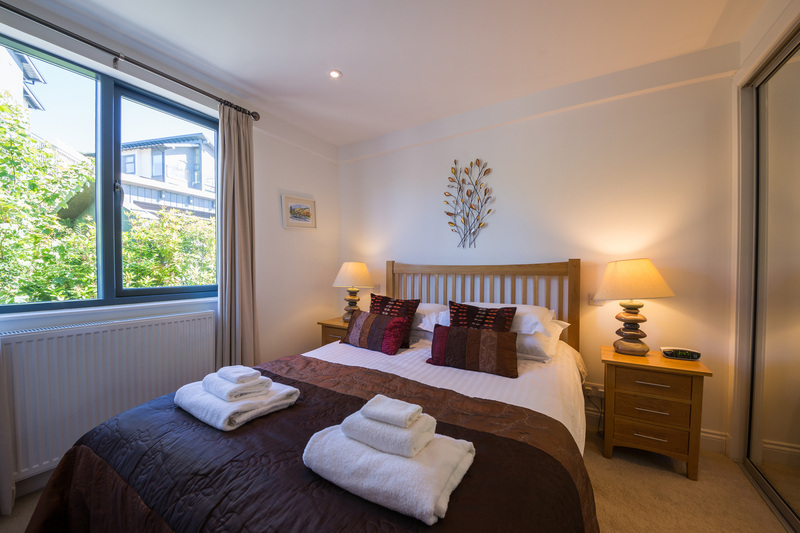 Ben Nevis is a light and spacious two bed, first floor apartment overlooking Loch Tay and the adjacent hills. 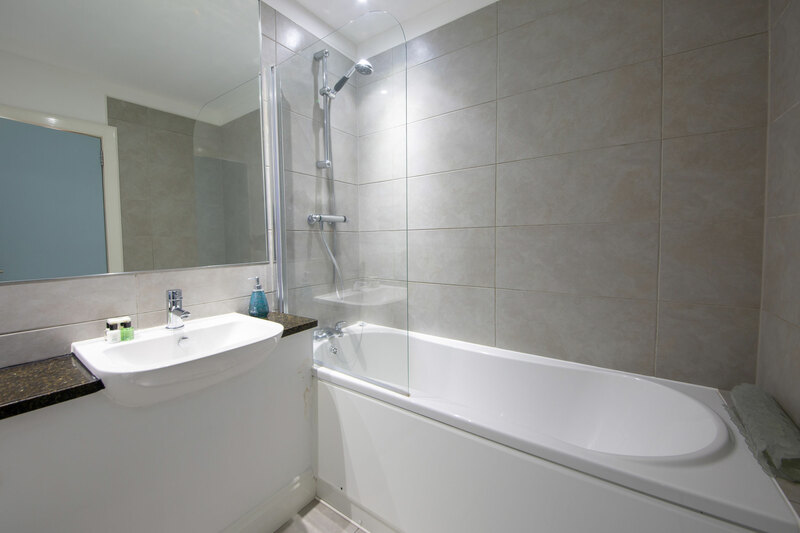 Set over two floors, the property comprises of one master bedroom and a main bathroom on entry level, as well as a twin bedroom and toilet upstairs. 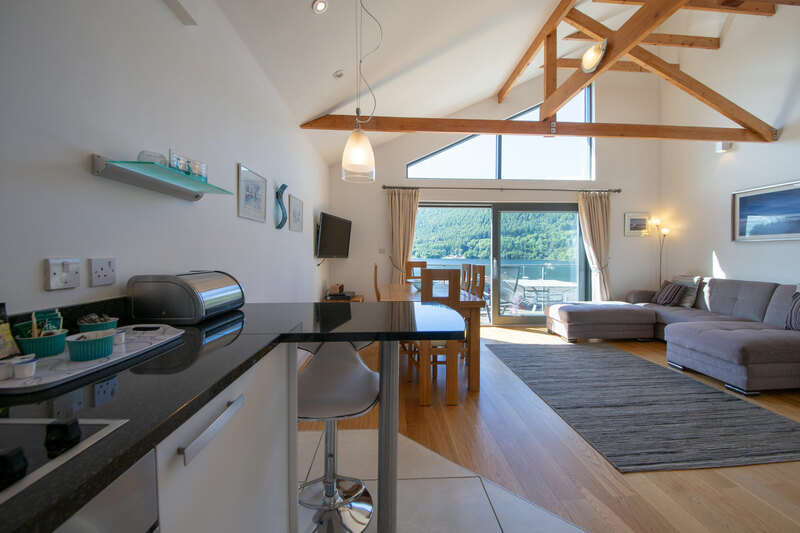 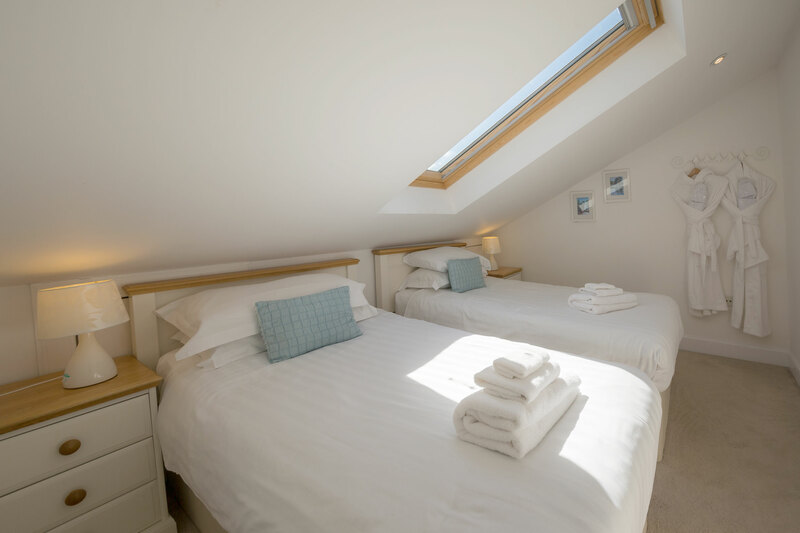 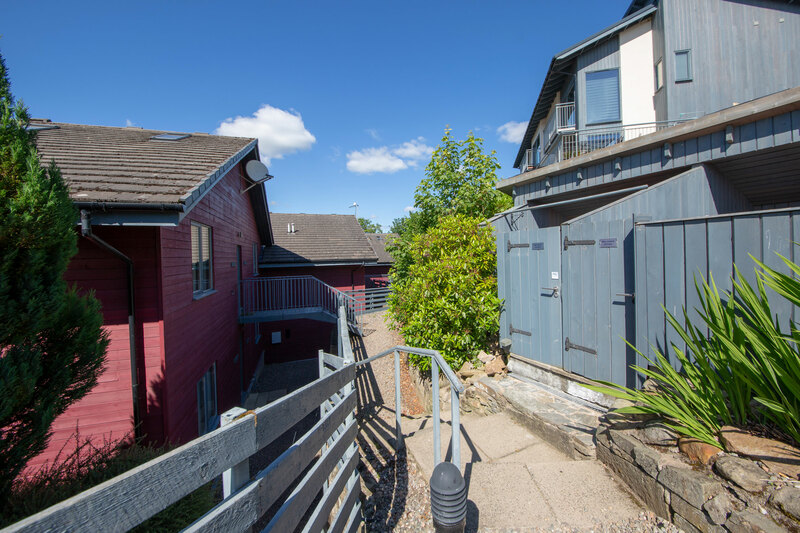 Sleeping up to 6 people and providing a private enclosed hot tub – Ben Nevis is perfect for a short break with friends or family.